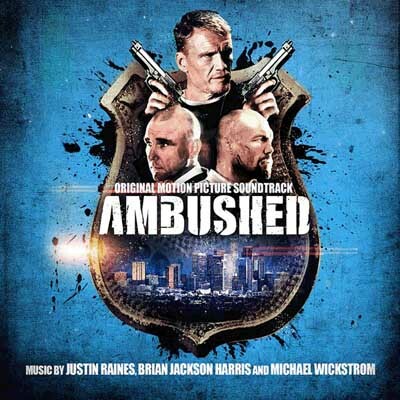 "AMBUSHED" now available on ITUNES! 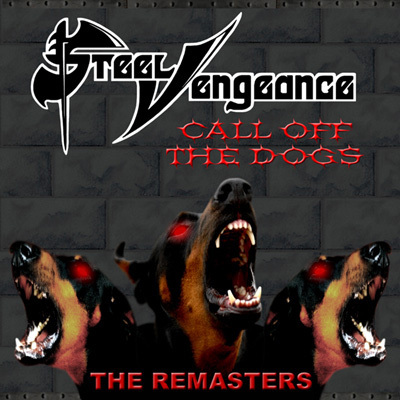 Steel Vengeance "Call Off the Dogs - The Remasters"
Steel Vengeance "Second Offense - The Remasters"
Steel Vengeance "Prisoners - The Remasters"
NEWS ! 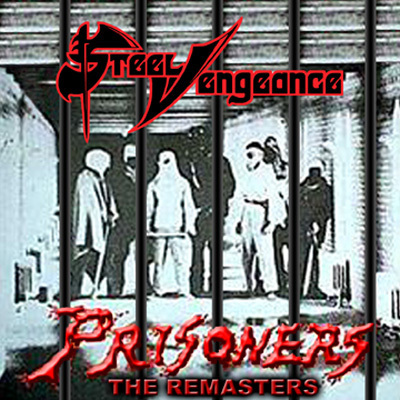 METAL MIND PRODUCTIONS !